Everyone has a story that deserves to be heard. 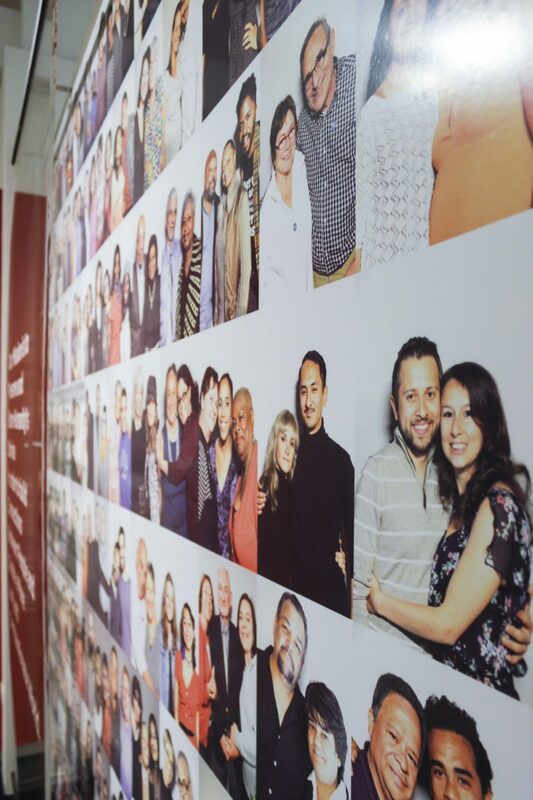 This was the idea behind David Isay’s StoryCorps, and every Thursday and Saturday, the Chicago Cultural Center gives people the opportunity to preserve their voices and stories. 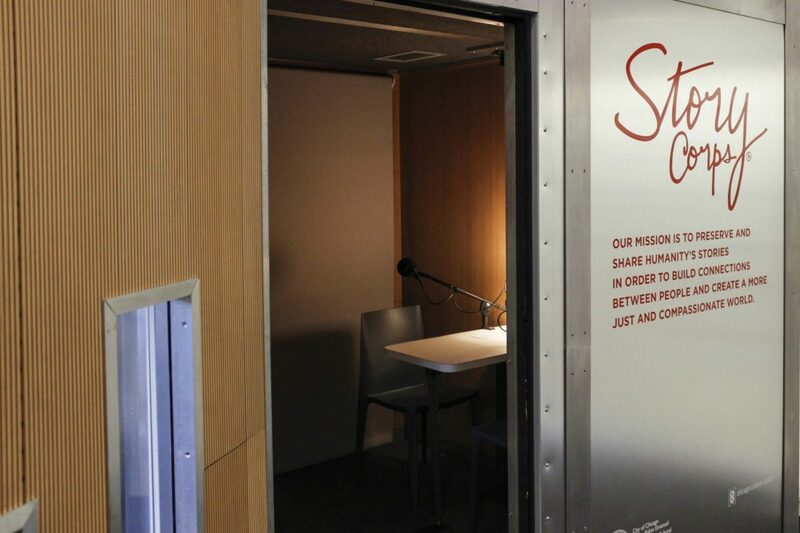 StoryCorps interviews are done in small rooms called Storybooths, free of charge. Anyone who’s interested can sign up to have a 40-minute long conversation with a friend or loved one. 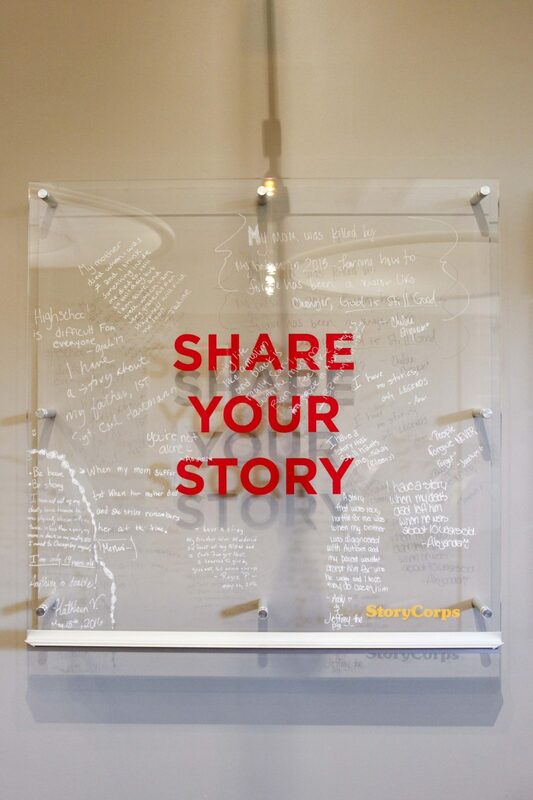 StoryCorps conversations are unscripted and candid, but the website offers suggestions to start dialogue. 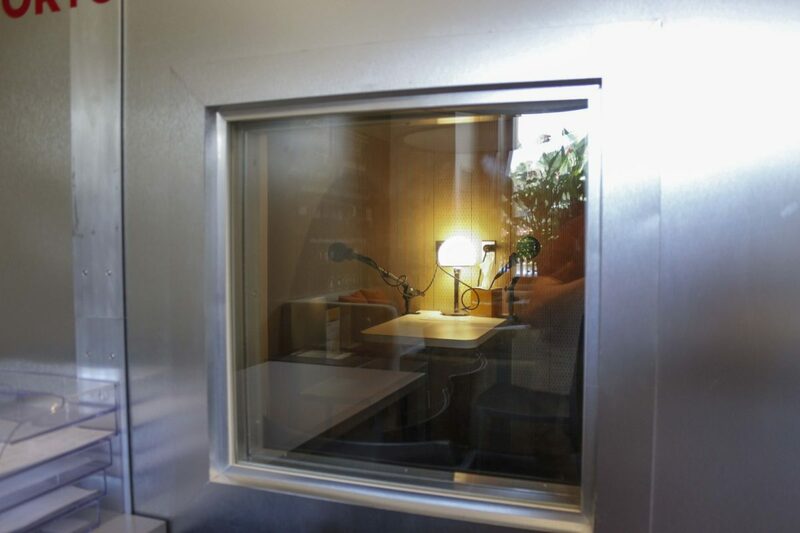 Facilitators are also present in case a point needs clarification, but the aim is to get people to direct the conversation themselves, according to Interim Manager of Chicago’s Storybooth Christina Stanton. Isay, who won the TED Prize in 2015, founded StoryCorps in 2003. In a 2015 TED Talk, Isay explains his inspiration for StoryCorps. 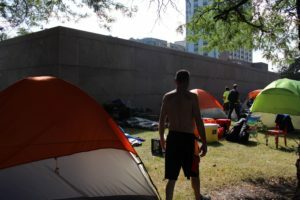 He worked on a book about cheap and old hotels called “Flophouse: Life on the Bowery,”, and was moved by the reaction of a man seeing his story in print. Isay gave people the chance to have their stories heard by others, and others listened. The first story booth location was at the Grand Central Terminal in New York. Now there are locations in Chicago, San Francisco and Atlanta. 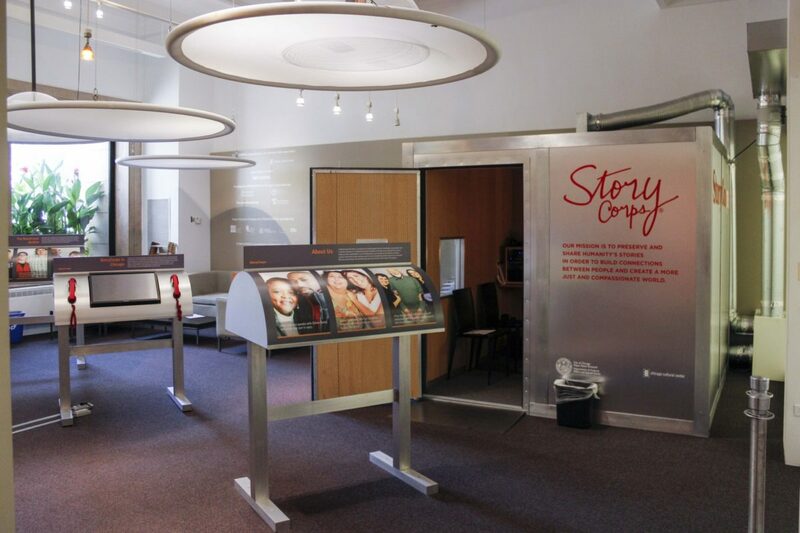 The Chicago Storybooth opened in 2012, according to Stanton. 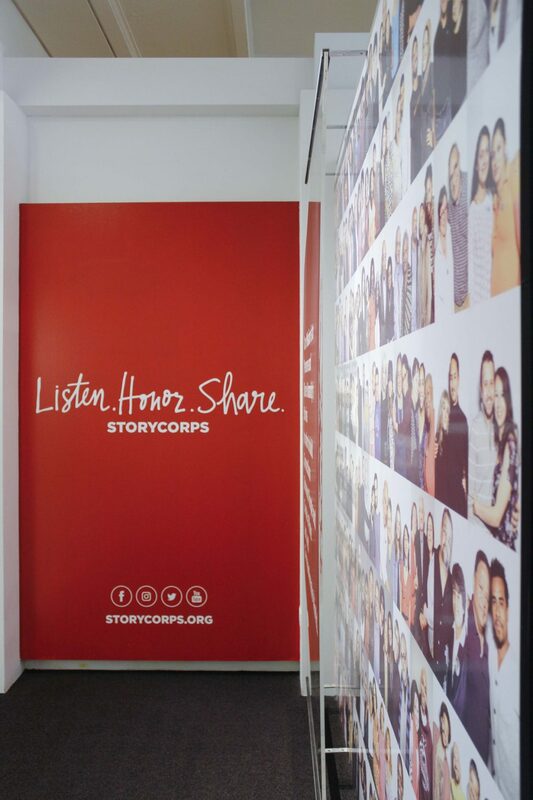 For people who can’t get to a Storybooth, StoryCorps has a mobile booth that travels throughout the country, according to Stanton. 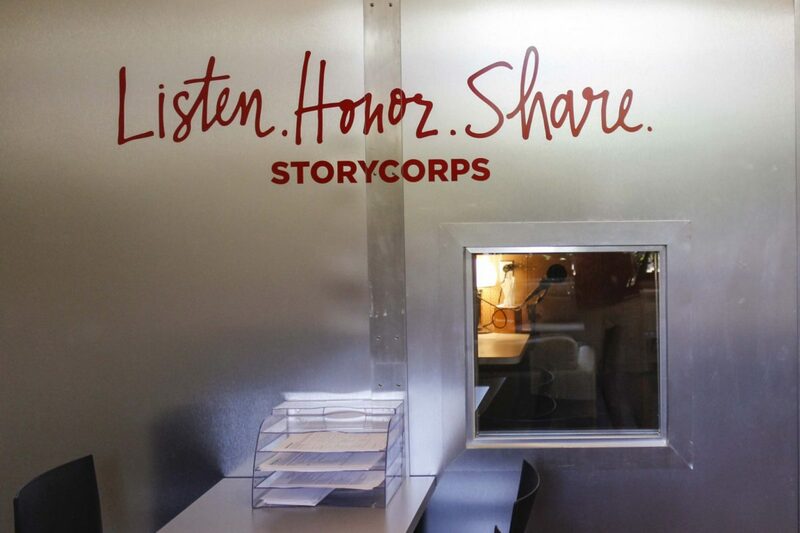 There is a StoryCorps app for people to record as well. Chicago’s storybooth is funded by the Corporation for Public Broadcasting and donor partners, according to Stanton. 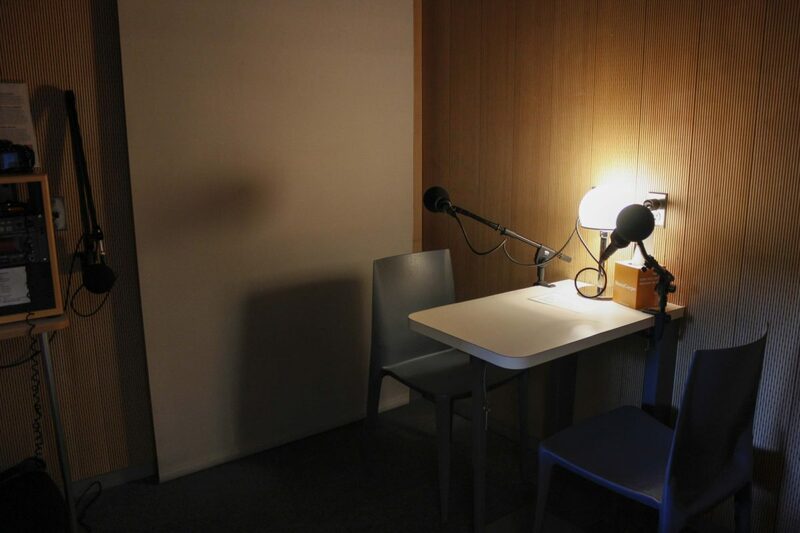 The recorded interviews are then archived, with the participants’ permission, at the Library of Congress. Stanton said most people choose to have their recordings archived, but regardless, everyone who does a recording gets a copy for themselves. Some stories are also broadcasted on the radio on NPR’s “Morning Edition” — a national broadcast show. NPR airs some recordings Fridays on “Morning Edition” and WBEZ, Chicago’s public radio station, airs stories every two weeks, according to Stanton. 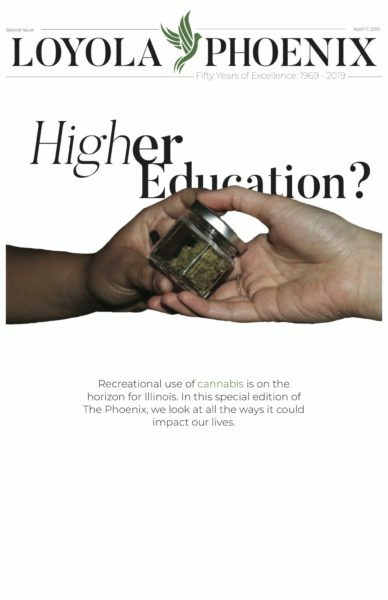 Stanton said community outreach and accessibility is an important mission to get a diverse range of stories. Stanton said she likes that StoryCorps interviews capture people’s genuine selves. 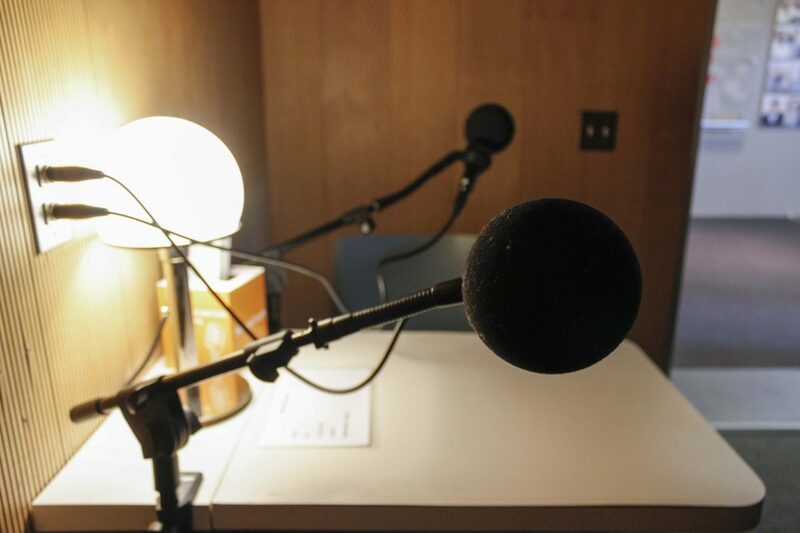 Listen to the StoryCorps podcast below.